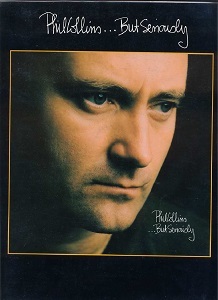 But Seriously of Phil Collins.But Seriously is the fourth full-length studio album by Phil Collins. 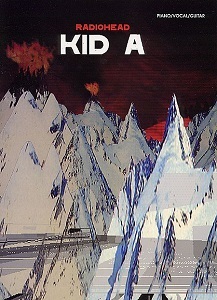 It was recorded at The Farm, Surrey, England, and at A & M Studios, Los Angeles, USA. It was released on November 7, 1989 on Virgin in the UK and Ireland, Atlantic in the US and Canada, WEA Records (now Warner Music Group) for the rest of the world. For piano/vocal/chords. Pop/Rock. 65 pages..
13 transcriptions from one of the greatest and most revered jazz pianist, including: Night Train • Easy To Love • Billy Boy • People. Released in 1982, Michael Jackson's Thriller is the best-selling album of all time (Billboard.com, August 2006). Seven of the album's nine tracks placed on the Billboard Top 10, including the huge hit songs "Billie Jean," "Beat It," and "Thriller". Number Ones features stunning color photos and easy piano arrangements of the compilation's 18 songs. Lyrics and chord symbols are included. Titles: Bad * Beat It * Ben * Billie Jean * Black or White * Break of Dawn * Dirty Diana * Don't Stop 'Til You Get Enough * Earth Song * I Just Can't Stop Loving You * Man in the Mirror * One More Chance * Rock with You * Smooth Criminal * Thriller * The Way You Make Me Feel * You Are Not Alone * You Rock My World. 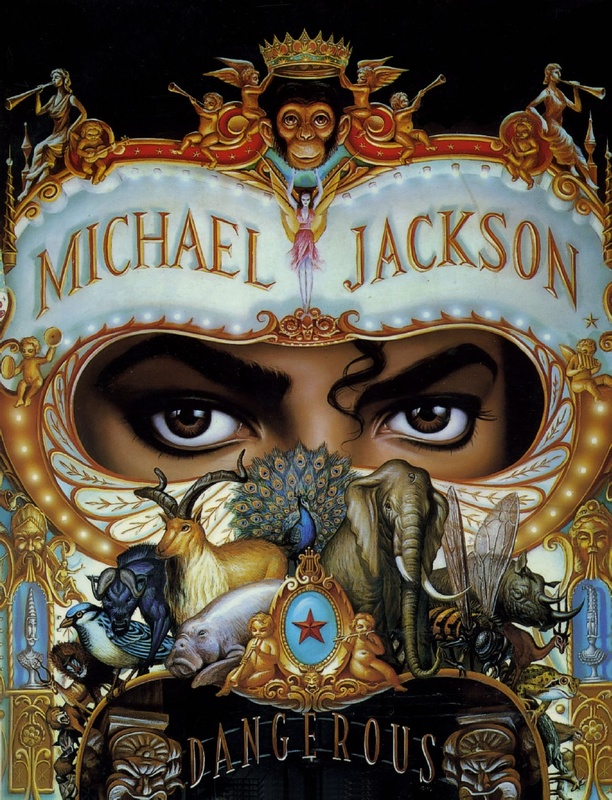 Dangerous is the eighth studio album by American recording artist Michael Jackson, released in 1991 on Epic Records. It became his second to debut at number 1 on the Billboard 200 albums chart, where it spent the next four consecutive weeks. Invincible is the tenth studio album by American recording artist Michael Jackson, released October 30, 2001, on Epic Records.